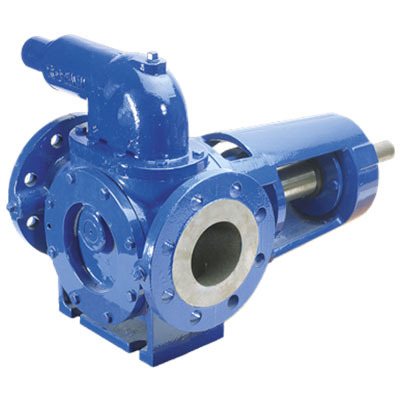 Internal gear pumps in cast iron, for a wide range of viscous, non-corrosive liquids. 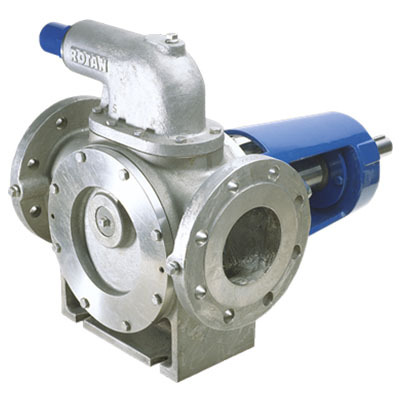 HD pumps are specifically designed for difficult applications and those involving high viscosity liquids. 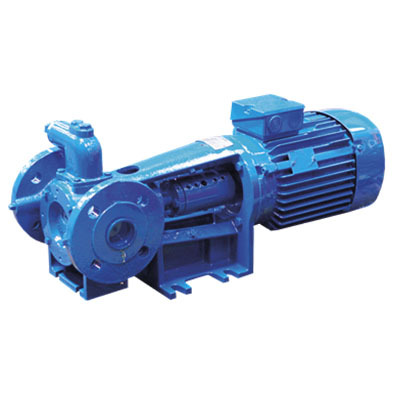 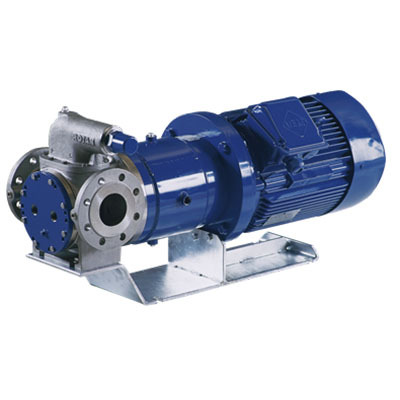 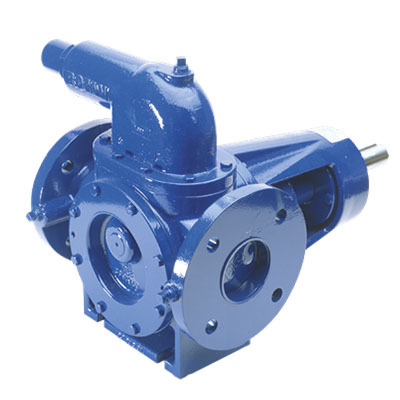 HD pumps are known by their sturdy and simple construction.